The developers behind Playerunknown’s Battlegrounds have called out the recently-announced battle royale mode in Epic Games’ Fornite as being too similar to its own survival shooter title. Concerns have been raised over the gameplay, UI and structure of the Fortnite’s battle royale mode, but Bluehole Inc has stressed that the development team for PUBG has no relationship to Fornite’s own development. 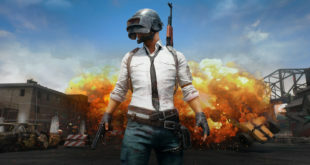 We’ve had an ongoing relationship with Epic Games throughout PUBG’s development as they are the creators of UE4, the engine we licensed for the game,” said Chang Han Kim, vice president and executive producer for Bluehole, Inc.
After listening to the growing feedback from our community and reviewing the gameplay for ourselves, we are concerned that Fortnite may be replicating the experience for which PUBG is known.We have also noticed that Epic Games references PUBG in the promotion of Fortnite to their community and in communications with the press. This was never discussed with us and we don’t feel that it’s right. 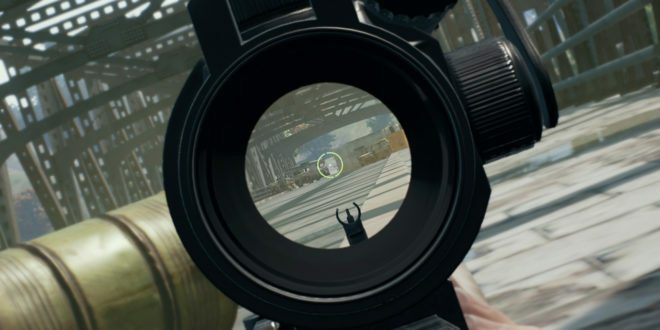 Playerunknown’s Battlegrounds first game out on March 23rd earlier this year, and its last-man-standing gameplay has become a sensation on PC, selling over 10m units to date. 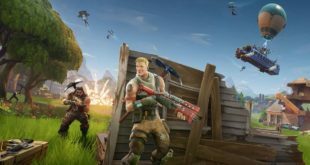 Epic Games, meanwhile, announced earlier this month it would be bringing a free battle royale mode to its co-op-based survival sandbox title Fortnite on September 26th, where 100 players will battle it out to become the last commander standing. While the mode hasn’t been officially released yet, all Fortnite owners can try it out right now via a public test.